It may not feel like it yet wherever you are, but Summertime in coming, and a linen suit like this one from Indochino is an indispensable piece as the mercury rises. 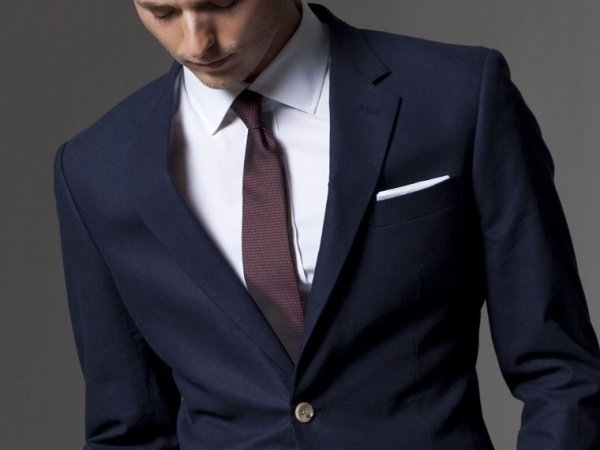 What’s great about this particular suit is that in the Navy colorway pictured here, it’s still appropriate for more formal events and at the office; something you can’t say about most others. 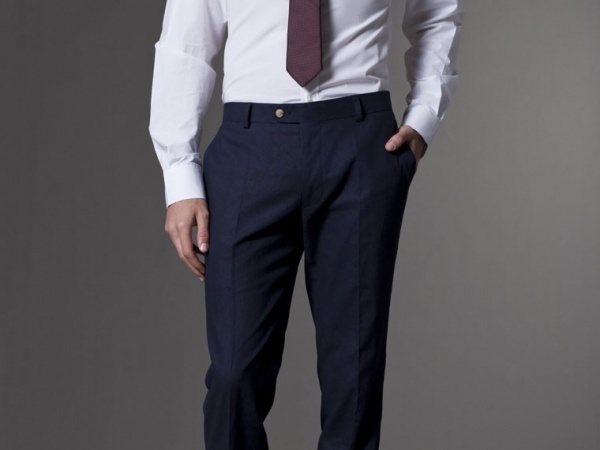 A 55% linen, 45% cotton mix, this suit provides a slim, modern fit without sacrificing comfort or feeling heavy in the heat. Available here at Indochino.